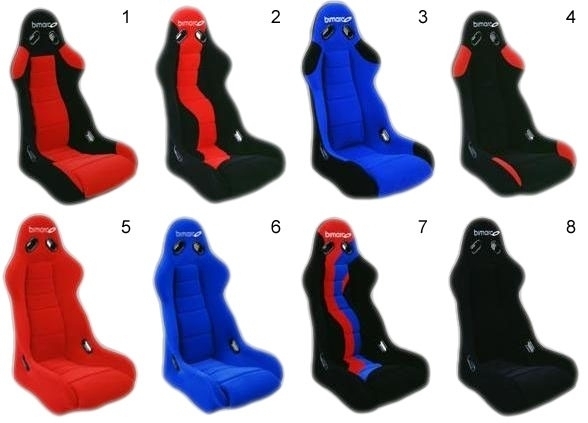 official UK distributor of Bimarco seats. 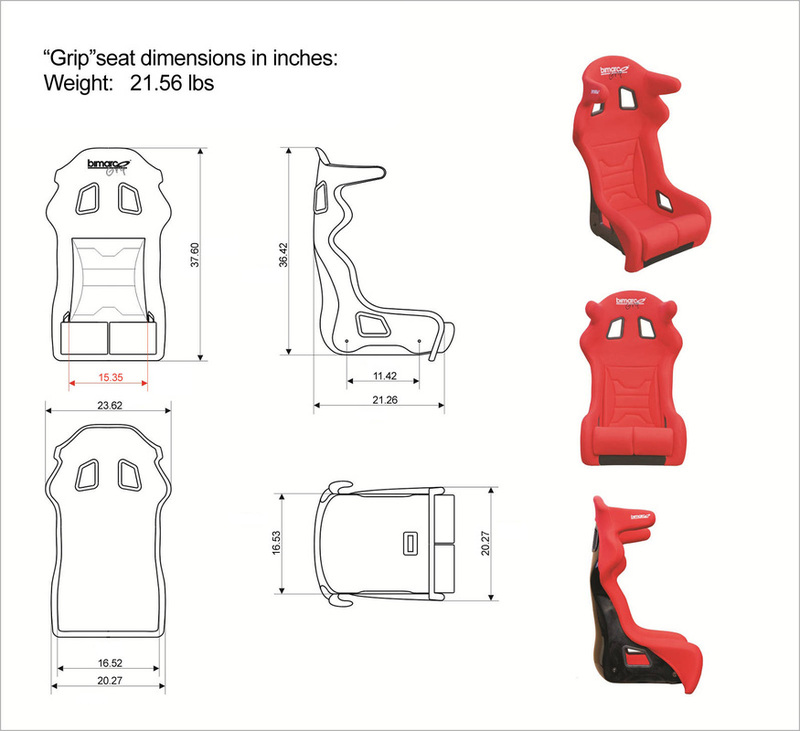 Many popular and titled drivers have already trusted Bimarco, their seats have fantastic holding capability and Bimarco even provide a selection of FIA approved bucket seats for those wanting that added level of safety. Have a browse through our Bimarco range and see what convinced them. You can join the champions!